Making hay is a common method of preserving fodder and straw around the world. It relies on the crop being dried down to a point where moisture levels will no longer support growth of spoilage bacteria. 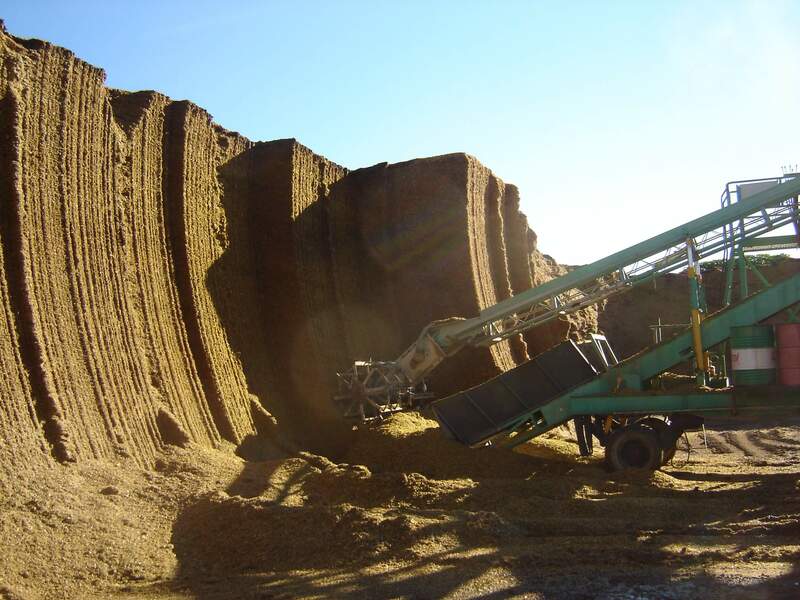 To dry it, the crop is cut and raked into windrows, being turned from time to time to help the drying process. Energy from the sun is the drying source, and low humidity is preferred during the process to speed it up. 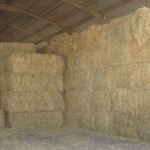 Baling moisture levels are generally below 14% to ensure good quality hay. Down the ages hay making hay as become a very precise process, with hay makers working to get their hay harvest done and bales out of the field before unfavourable conditions arrive. In some regions harvest occurs at a time of year where the weather is invariably dry and air is low humidity. 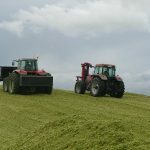 However, should unseasonal conditions occur and hay making is difficult due to wet weather during the harvest window, it can cause major problems. Some hay making regions also have regular rain events during the harvest, e.g. subtropical areas which require changed management of the process. 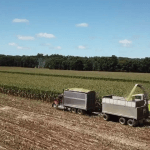 If the weather is cloudy, or high humidity exists, the whole process slows down resulting in bleaching, degradation of the hay, and growth of moulds can commence. This results in low quality, or mouldy hay which is worth much less in price, or may be unsaleable. 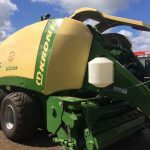 In recent years, changes in technology, improvements in machinery such as the availability of conditioners etc have given hay producers and contractors more flexibility. 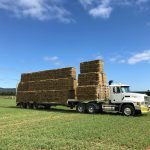 However, in recent years in Australia, there have been many situations where inclement weather during the harvest period has made it extremely difficult to make quality hay using standard hay making methods. In addition to this, drought conditions during the crop growing season may result in crop failures, and the only choice may be to make hay. These “failed crops” are extremely hard to dry down due to stems with nodes and cereals with seed heads in the boot. Hay preservatives have been available for many years. The original preservatives were chemical based, salts or acids. 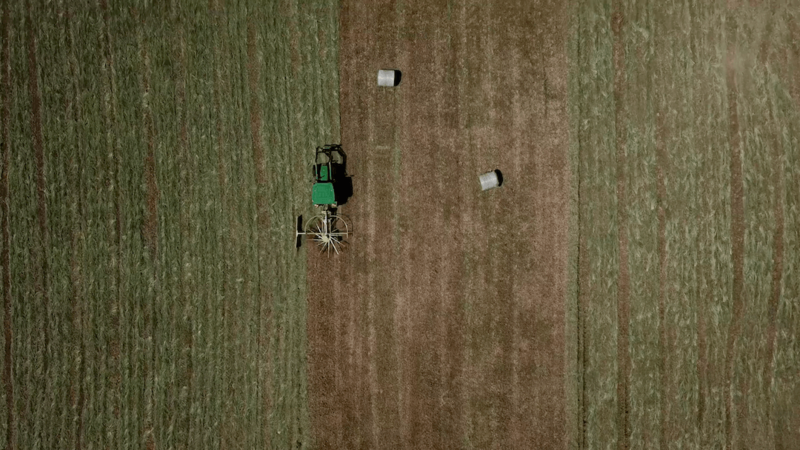 More recently, technological advances and research has shown that hay producers can use bacterial hay inoculants to allow them to make hay under less than ideal conditions, at moisture levels up to 25% moisture. 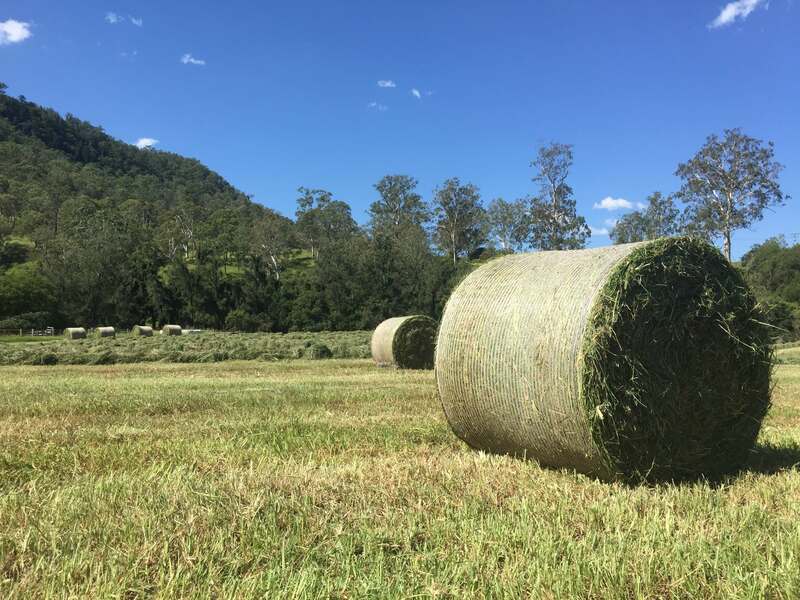 Many hay producers and contractors have been working with high moisture hay, using fresh culture bacterial inoculants such as Si-Lac Extra to enable them to bale hay at moistures up to the 25% level. By doing this, they can produce high quality hay, whilst beating the weather risk. Other contractors are able to start earlier in the day and work longer into the night, when moisture levels are elevated and usually present a risk. 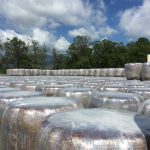 Others, producing high value hays such as Lucerne (alfalfa) hay bales earlier at higher moistures, use Si-Lac Extra to enable them to produce a higher quality hay due to less need for turning, and of a greener colour which is desired by some hay consumers e.g . the performance horse industry. In turn this makes for higher value in the market. Grevillia Ag has worked with industry to develop robust recommendations and use patterns for Si-Lac Extra hay inoculant with high moisture hay. Always test moisture levels using a microwave moisture test before getting started. This avoids baling hay that is too moist and a fire risk. Testing after baling using probes can give levels that are 5% away from actual. Ensure the sample is representative of the paddock. 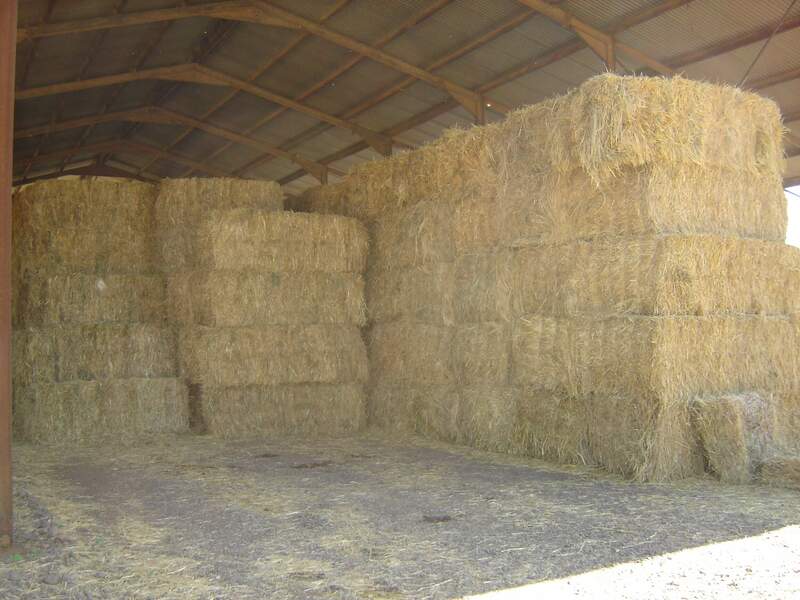 Bale high moisture hay between 17 to 25% moisture. Too high and it is too wet, and if too dry, it is actually too dry for the bacteria to grow and colonize the hay. Always apply the inoculant as a fresh growing culture, as recommended on the label. This ensures the bacteria can grow through the hay immediately they are applied, with no lag period. Always apply the inoculant to the hay at the pick-up before it enters the chamber, and protect the spray by angling the nozzle back into the throat of the baler. Applying inoculant to the windrow ahead of the baler is not recommended! If the bacterial spray applied to the windrow dries, the bacteria will not survive. Ensure that all the hay in each and every bale is treated – the bale you miss will be the one that burns your shed down. Make sure the calibration of the inoculant applicator is accurate. 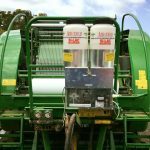 There are a number of technical articles available that provide technical information on making high moisture hay. You can download and print these PDF files. 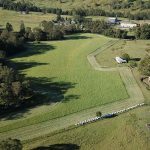 Why should I use Si-Lac Extra with Lactobacillus buchneri when making silage and hay?